Anybody who enjoys road cycling knows the danger that comes with biking nearby motor vehicles. Since one mistake from a nearby driver can lead to a tragic accident, it is important to wear road cycling helmets which come with adequate protection and safety features to eliminate the possibility of this occurring. Road cycling helmets stand out from a typical bike helmet in that they typically come with a more durable build, and extra safety features such as LED lights to make yourself visible in any sort of lighting. Another feature which is important in road cycling helmets is having enough ventilation to keep the helmet comfortable for your head. When you become drenched in sweat, you are more likely to remove the helmet. Since this is a heavy risk while road cycling, it is important to get a helmet with adequate ventilation. 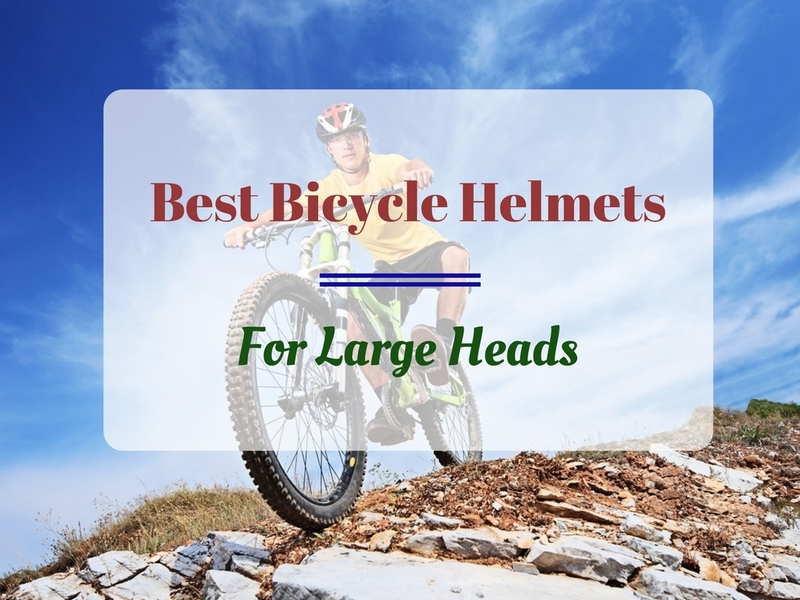 If you want to find one of the best road cycling helmets, this page will highlight some of the most popular products so that you can decide if one is right for your biking hobby. This helmet stands out for its nice balance of price and features. The feature which is most relevant to road cyclists is the fact that it has a powerful LED safety light attached to the back with three different lighting modes. This will make it very difficult for drivers to pass by you without carefully maneuvering out of your path. With many different colors to choose from, outstanding durability thanks to the PC, Matt, and EPS construction, great ventilation, and an affordable price, this is a great road cycling helmet to consider. The durable construction will allow this helmet a healthy, long life. As a result, it will also remain strong after hard falls. One feature that this helmet has that many others don’t is an insect-proof net. This will allow for a comfortable ride through areas infested with flies and mosquitos. However, one feature that might be an inconvenience is that you will need to regularly change the battery for the LED light. This helmet is great for adults who want one of the safest road cycling helmets at the most affordable price. Considering this helmet meets the safety requirements of both US and European companies, the general consensus that this is a safe helmet is undeniable. It also comes with an LED light which doubles as the mechanism for tightening or loosening the helmet’s grip on your head. This helmet comes with top-quality material that makes it stand out as durable as some of the higher-end helmets and comes at a price which makes it very competitive. For example, this helmet has a strong ABS shell, 24 vents, an LED light, and is priced lower than some other helmets with fewer features. This is what makes this one of the best road cycling helmets. • Included LED adjustable dial. Although the price and features of this helmet are attractive, the design itself is nothing more than average. There are no special designs or attractive aesthetic features since the focus of this helmet is more on ventilation and protection. However, when you consider the purpose of road cycling helmets, the look might not bother you too much. If an attractive look is your primary concern, look no further. The design of this helmet is outright stunning. There are many different colors to choose from, and each design comes with a strong PC shell and comfortable EPS foam interior lining. Upon first glance, you should notice that there is a sun visor which folds down and lifts up. This will make this helmet very fun to use during the daytime. This helmet has a decent size range which will accommodate many adult heads and a visor with 100% UV protection. Never again will you wear sunglasses when you ride with this road cycling helmet. There is also a yellow-tinted visor which you can buy separately and attach to the dark visor’s place using the attached magnets. Although this helmet has a stunning design with a large included sun visor, there are a few things to be aware of. First, this design is a tad more expensive than other models. Second, there is no LED light included, but you can attach one if you purchase it separately. Lastly, there are only 7 vents. This could leave you with a pretty sweaty head after hours of riding. When looking at the many road cycling helmets on the market, the first thing you will notice is their affordability. However, safety should be a top concern. Since you are biking nearby motor vehicles, features such as LED lights and overall visibility is crucial. The best road cycling helmet that includes an LED light is the Gonex Adult Road Cycling Helmet. However, if you are willing to spend a little extra money for a beautiful design which can be adapted to include things such as an LED light and special visors, you need to check out the Base Camp Zoom Cycling Road Cycling Helmet.